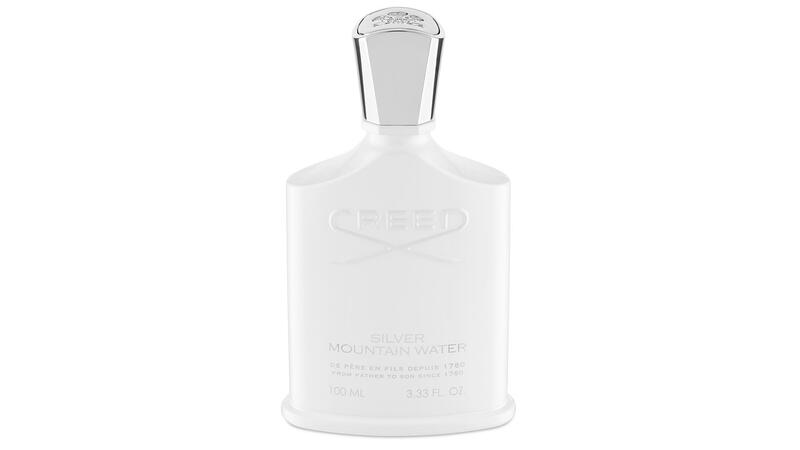 Since 1760, Creed has been synonymous with the highest quality, hand-blended fragrances. 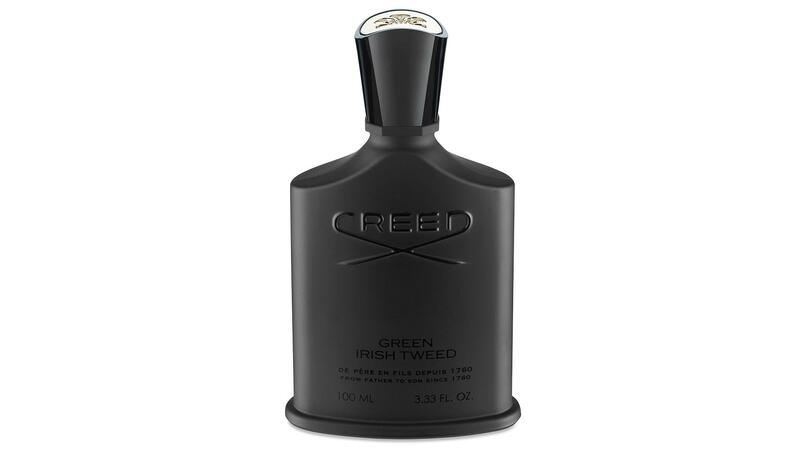 To this day, Creed fuses historical family techniques with innovation resulting in an impressive library of scents from the iconic Aventus to its seasonal winter warmer Green Irish Tweed. 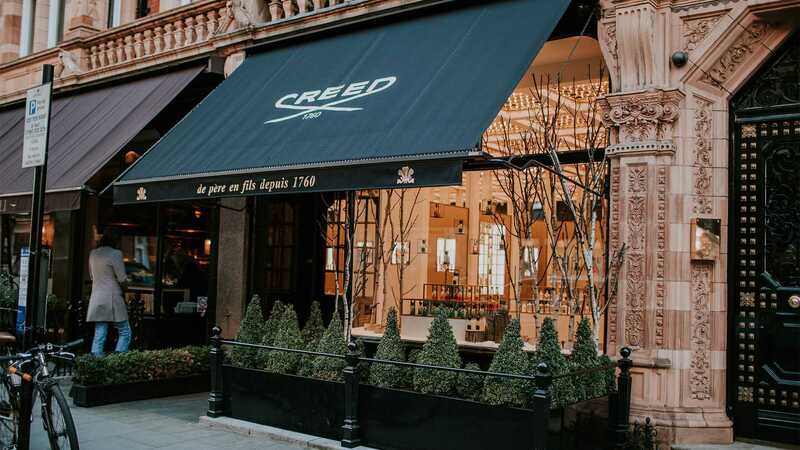 The Creed Boutique in Mayfair offers the ultimate sensorial experience for fragrance aficionados – but, first, it's time to discover the five scents every would-be Creed fan should know about. Viking, a fiery men’s fragrance that bottles the fearless spirit of boundless exploration for the modern man who goes against the grain. Inspired by the incredibly crafted longships, a centerpiece of the Viking Age and one of the greatest design feats of the ninth century. A symbol of voyage and undeniable perseverance, longships were carefully designed for the skilled seaman who embodied unbridled determination to conquer. 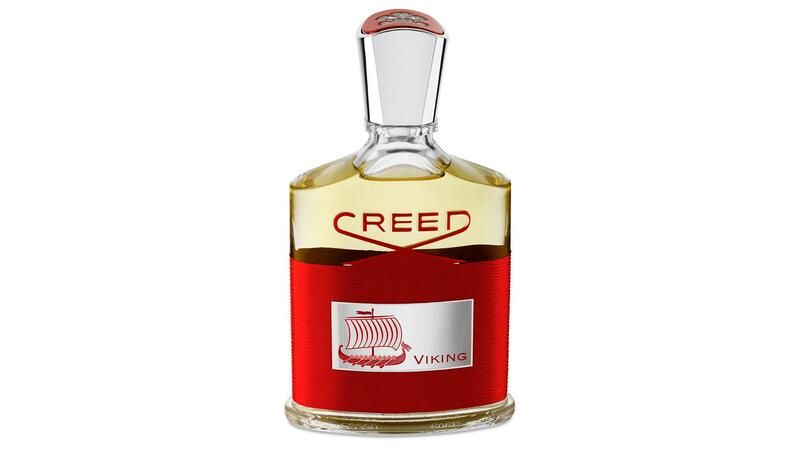 Viking marks the brand’s first major men’s scent since the introduction of the cult best-selling Aventus in 2010. Evoking the lush greenery of the Emerald Isle: cut grass, spring meadows, summer wild flowers and herbs warmed by a gentle sea breeze. Tweed suggests Creed’s equestrian tailoring roots, country squires and their estates, shooting parties and hip flasks. Cool, clean, icy and mentholated - reminiscent of sparkling streams coursing through the snowcapped Swiss Alps. 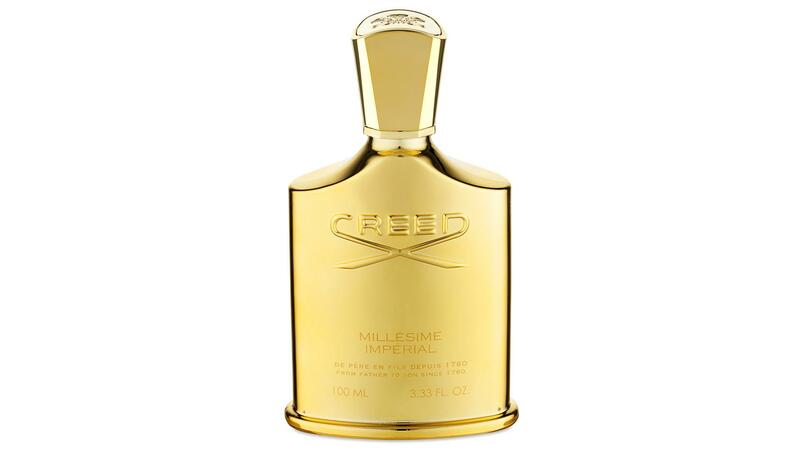 Launched in 1995 to celebrate 150 years since the establishment of Creed in Paris, at the request of Napoleon 3rd and the Empress Eugenie, Millésime Imperial commemorates the rich history of Creed as supplier to the Imperial courts of Europe. Fresh and stylish, Millésime Imperial is a blend of marine accord and iris with sparkling hesperidic (citrus) top notes. 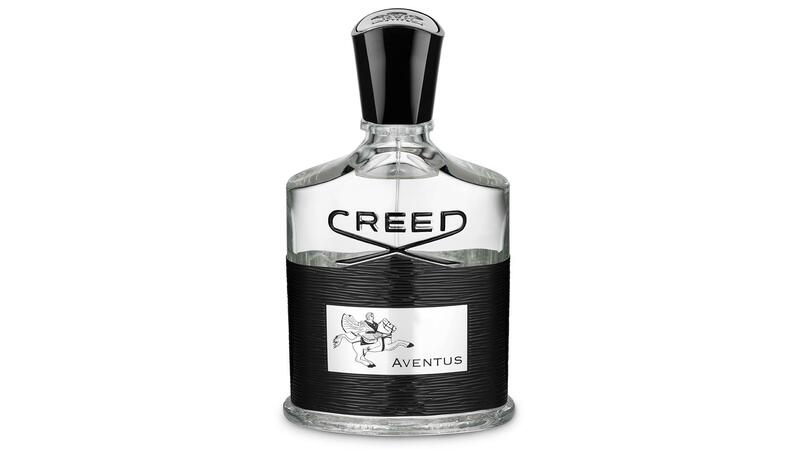 The base is warm and richly layered with amber, musk and sandalwood.